Our loyal customers include designers, developers, freelancers, lawyers, non-profits, charities, retailers, manufacturers, consultants, authors, publishers, marketers, restaurants, farmers, and just about everyone in-between. 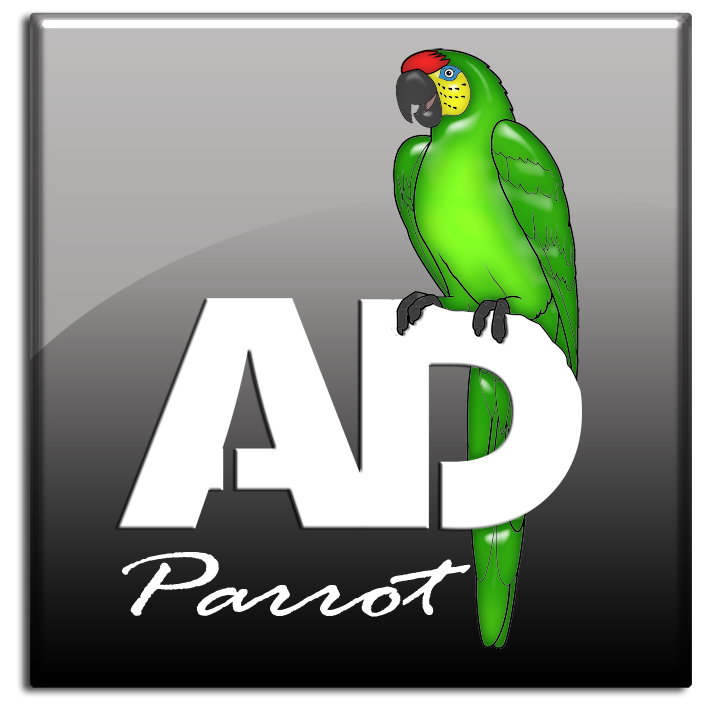 AdParrot provides property managers and landlords a quick and easy way to distribute their listing to multiple platforms. Kinesto is SMS text message marketing made easy! 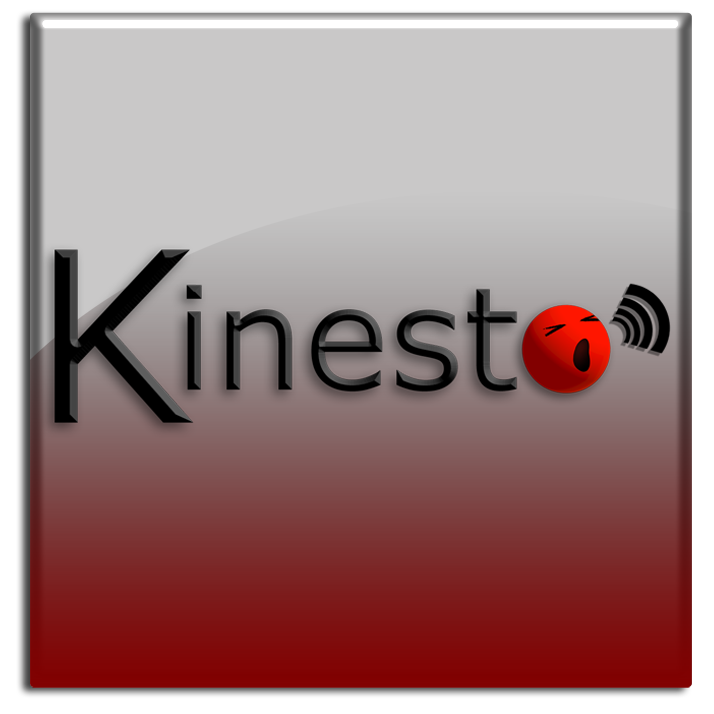 Kinesto’s powerful text messaging tools provide direct access to your end users. Link the world & Engage customers like you’ve never experienced before. 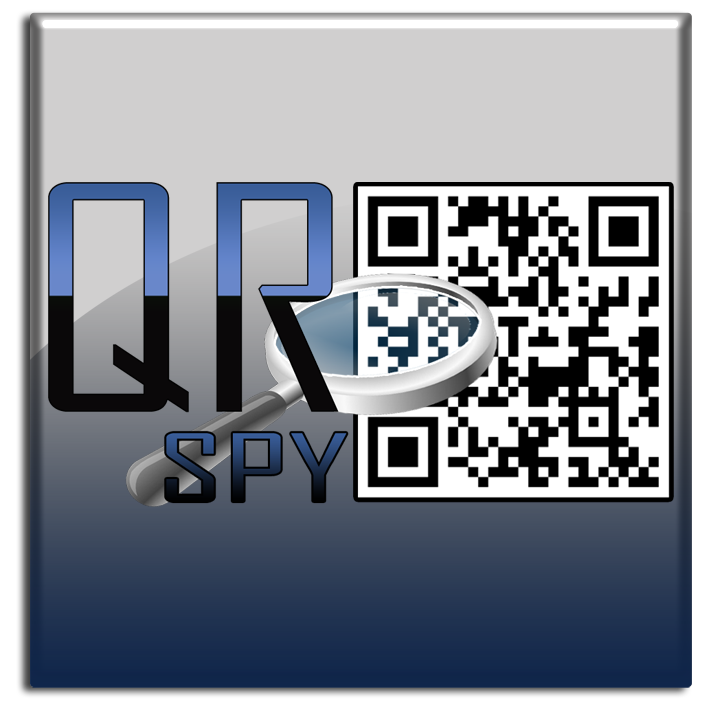 QR Spy provides powerful analytics for managing and monitoring mobile campaigns.